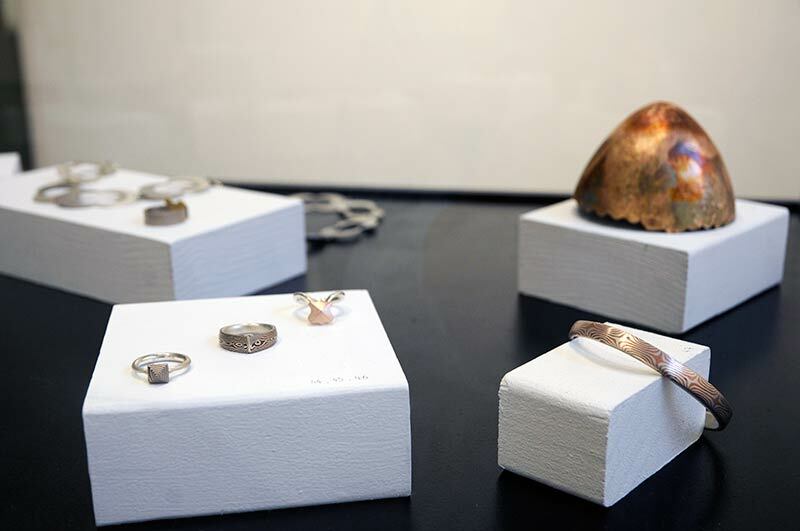 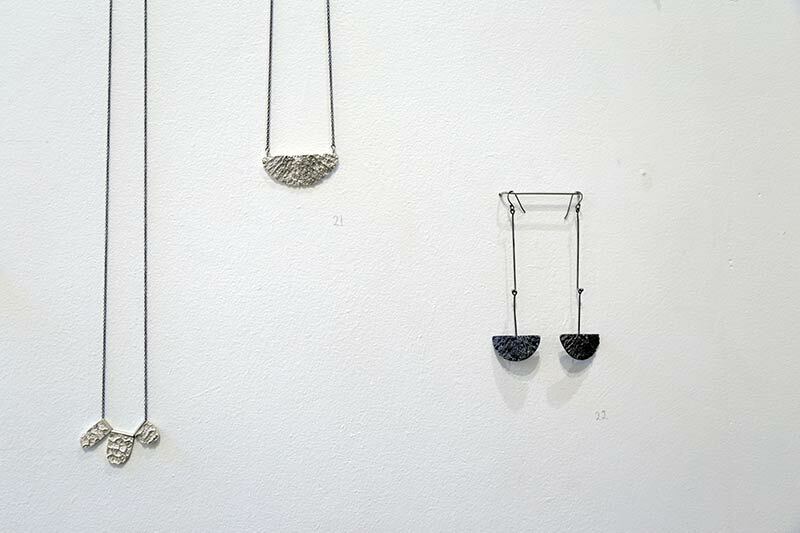 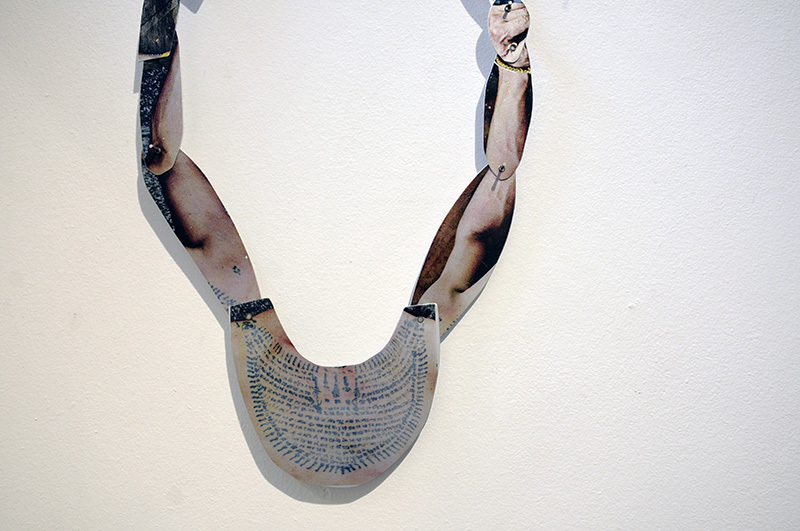 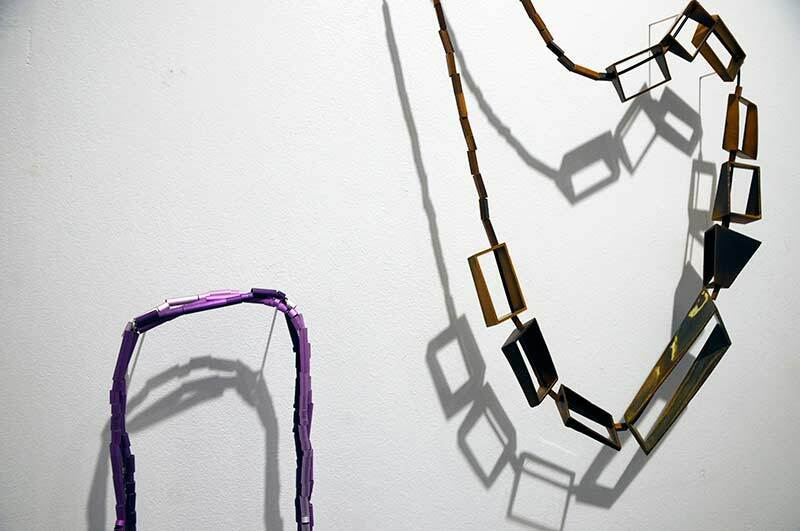 An exhibition of work by the Gaffa Creative Precinct studio jewellers. 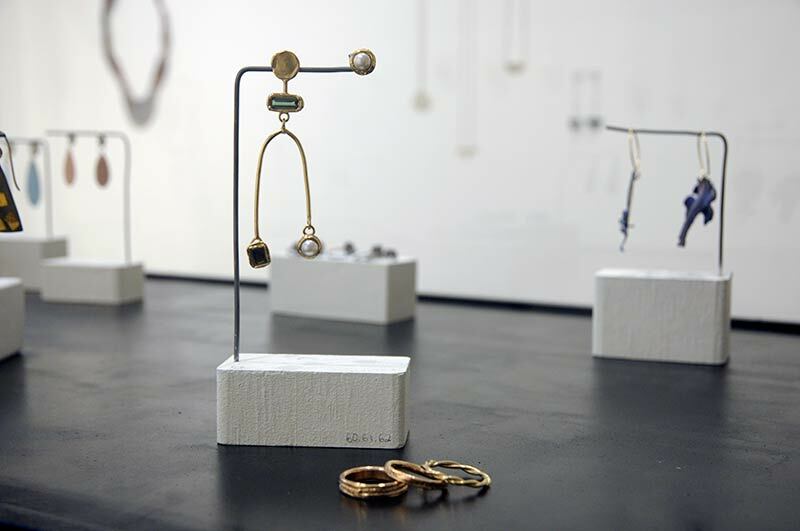 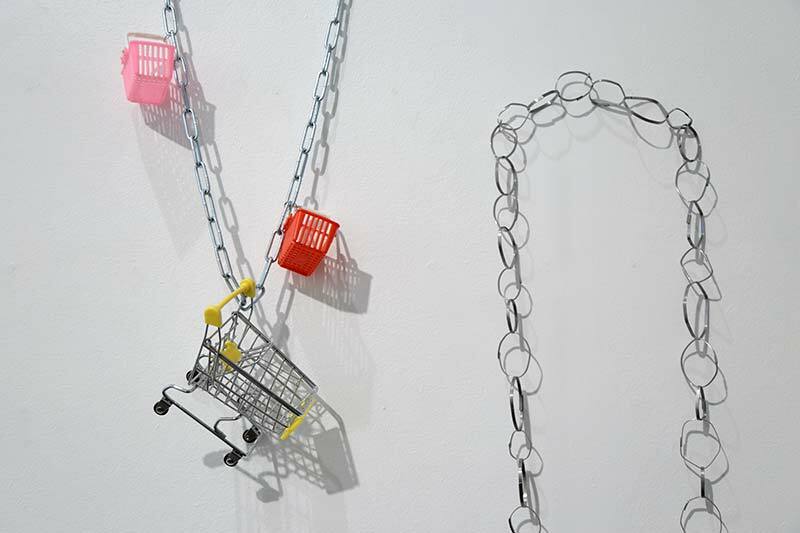 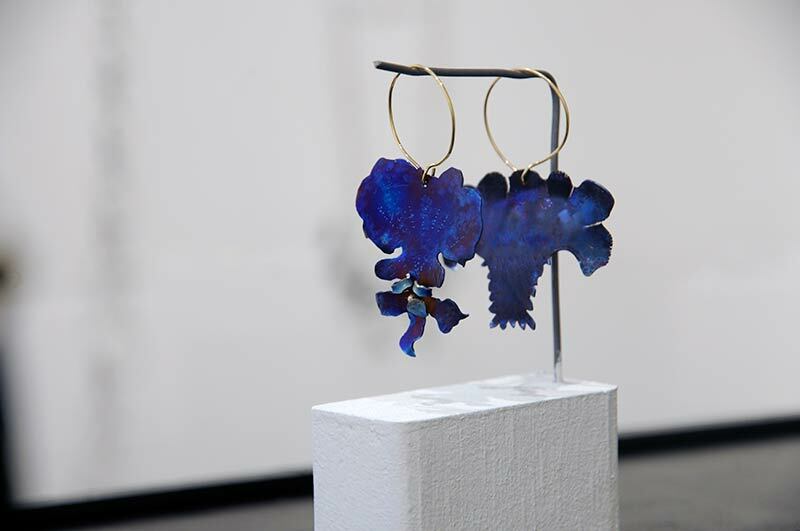 ‘In House’ celebrates the talent that is housed within the walls of Gaffa Creative Precinct, showcasing work from a range of jewellery artist, from traditional gold and silversmiths to contemporary jewellers. 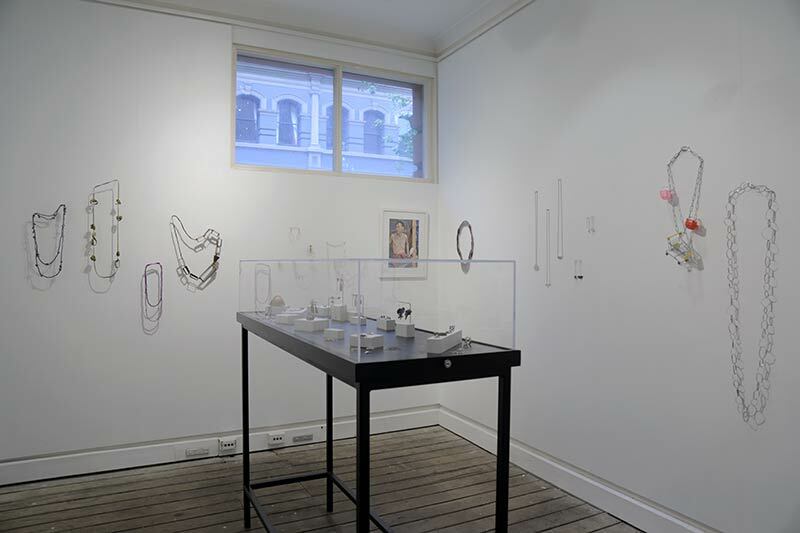 The show will be a taster of some of the work you can expect to see during our Open Studios event on the 11th of October, coinciding with Sydney Craft Week, an initiative of the Australian Design Centre.